The Square chip card reader has two slots – one for swiping magstripe cards and one for inserting chip cards. Note: If you have the contactless and chip card reader, go here for setup instructions, as the steps differ from the ones outlined in this article. You can also compare the different Square Readers anytime. 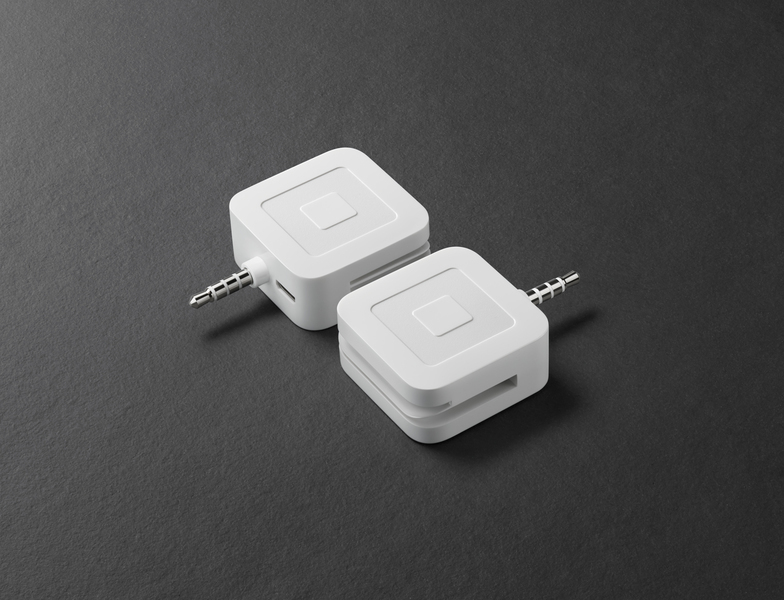 Visit Square Shop to purchase the chip card reader for $35. Before you use your reader, make sure it’s fully charged. To charge, plug one end of the accompanying USB cable into the reader and the other end into a wall charger, USB port on your computer, or any powered USB outlet. When your reader is charged, open the Square app and insert the reader into the audio jack of your device with Square’s logo facing you. When you see “Reader Ready” at the top of your screen in the app, you can start accepting payments. Every card with a chip will need to be inserted in the front slot of the reader and held in place throughout the entire transaction. Hold the card vertically with both the card and Square’s logo facing you. Insert the card (chip side first) into the front slot. Push the card to the left until you hear a click to make sure the chip on the card makes contact with the chip in the reader. Leave the card in place until you fully complete the payment. If you’re having any trouble with your reader, review these reader troubleshooting tips. Every magstripe card without a chip can be swiped in the back slot of the reader.